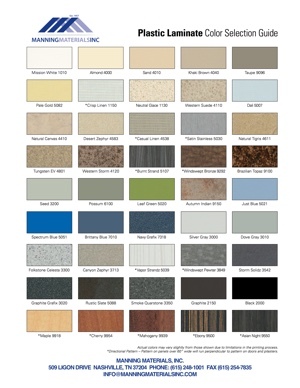 Below you will find the manufacturer color charts for the bathroom toilet partitions and accessories that we stock. You can click on each chart to view a larger version. 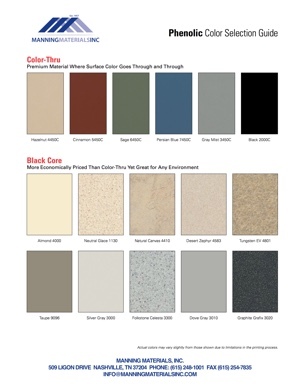 If you have any questions about the colors of the building materials please give us a call today. 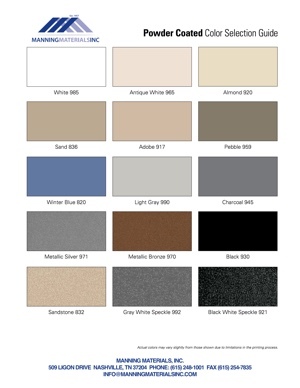 NOTE: Actual colors of bathroom partitions may vary slightly from those shown below due to limitations in the printing process. 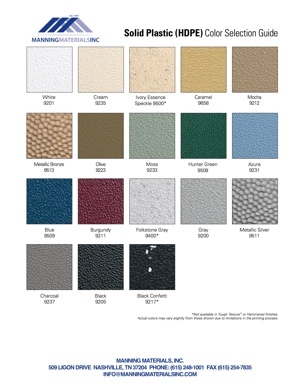 For most accurate color selection please inquire about getting a sample. Note: Actual colors may vary slightly from those shown due to limitations in the printing process.